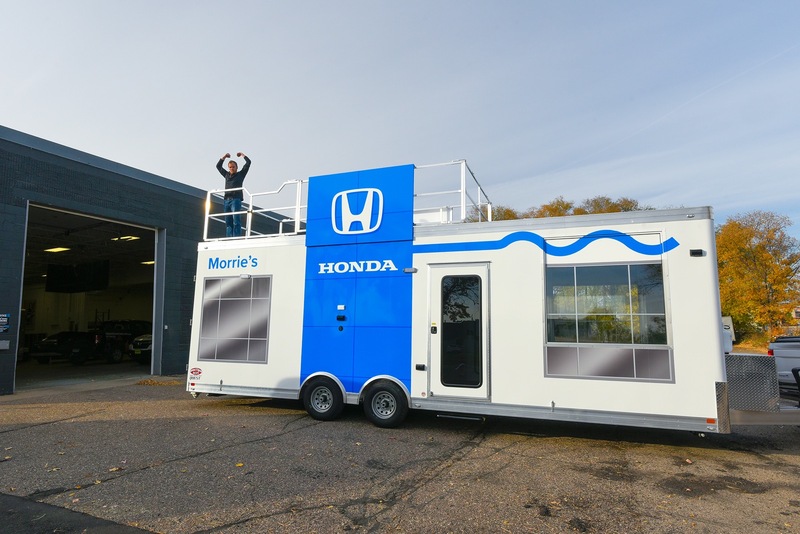 Home » Breaking News » What is Tiny Morrie’s Honda? 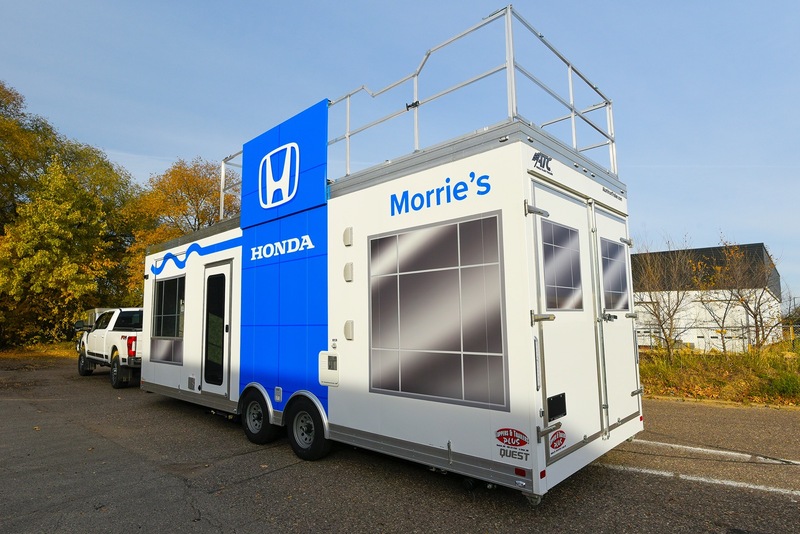 Tiny Morrie’s Honda is a 220 sq. 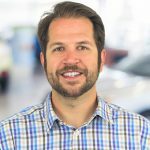 ft window into the future – an opportunity to Get a Tiny Peek at a Big Dealership coming to West Bend, WI! 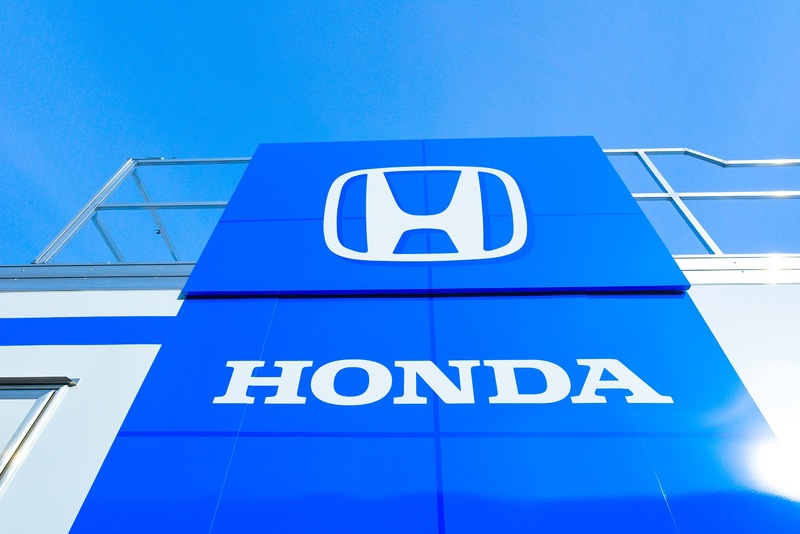 Not only is Honda a new brand for us, West Bend is a new community for our organization to grow into. 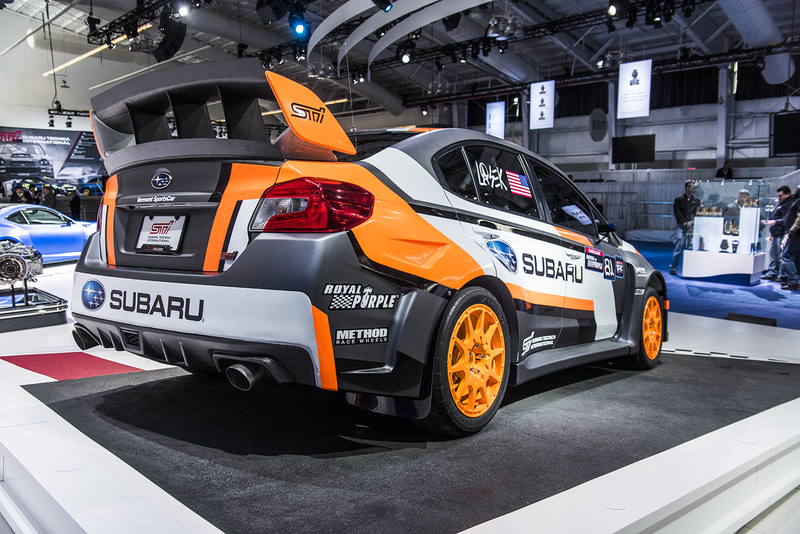 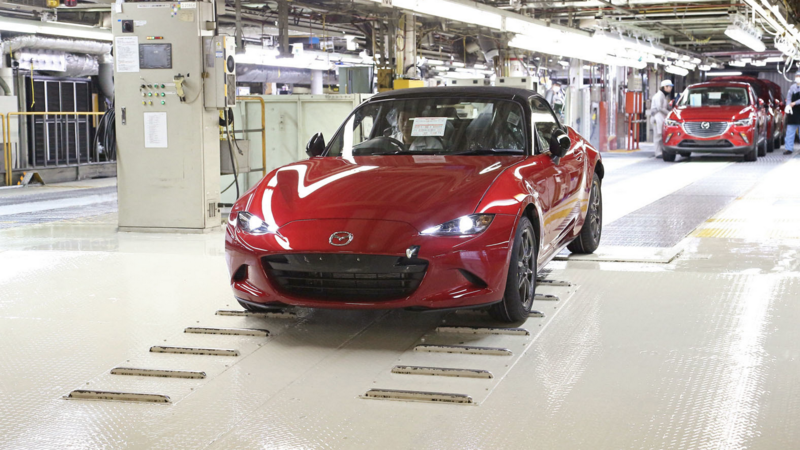 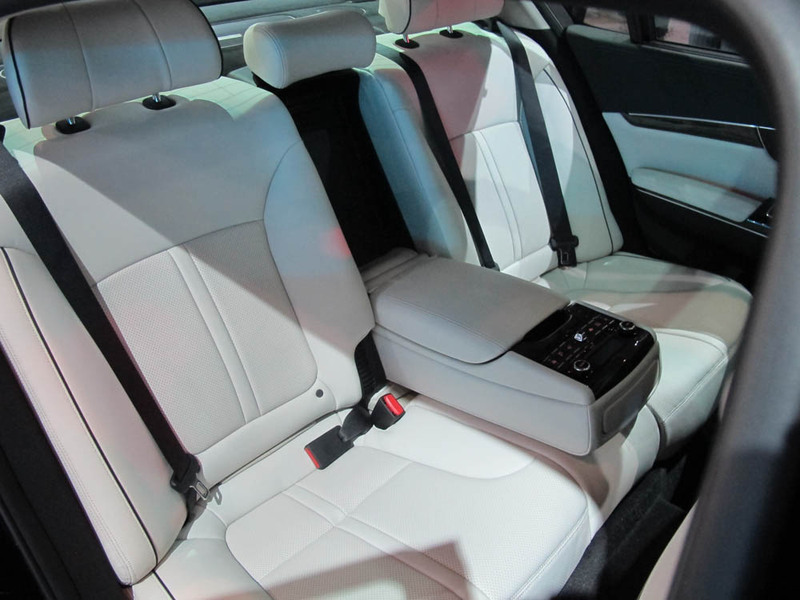 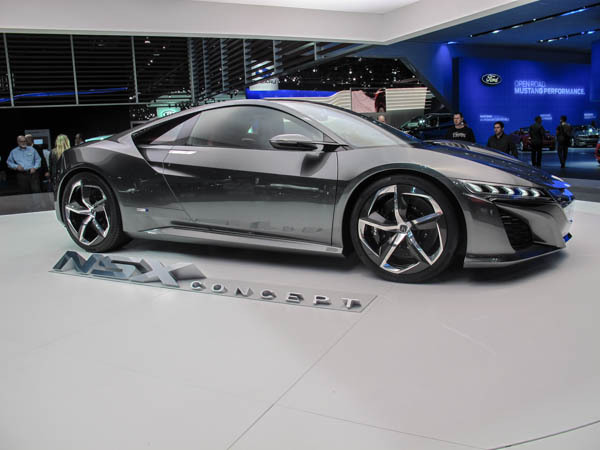 We’re so excited for this opportunity that we wanted to get a head start on meeting the neighborhood – and since a dealership isn’t built in a day, we bit off something a little more…bite-sized! 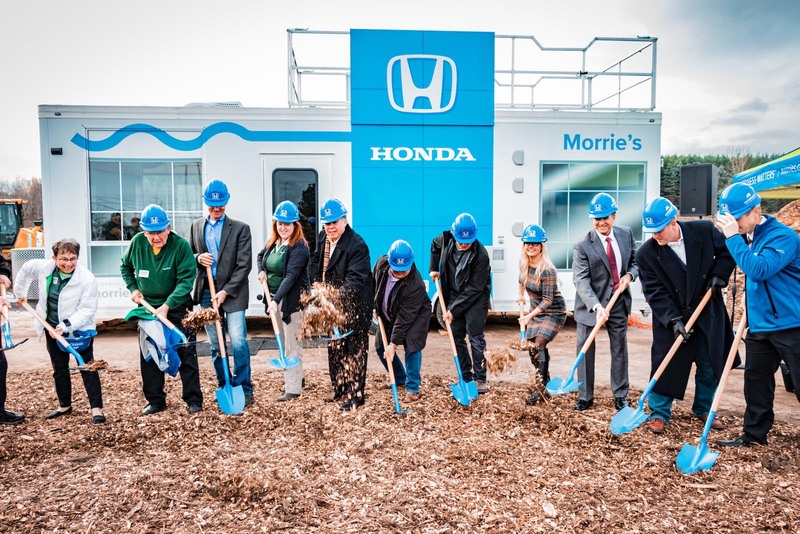 It’s our way of getting a head start on our new Honda dealership, and it’ll be our platform for community outreach until construction on West Bend Honda is complete in late-Summer 2019! 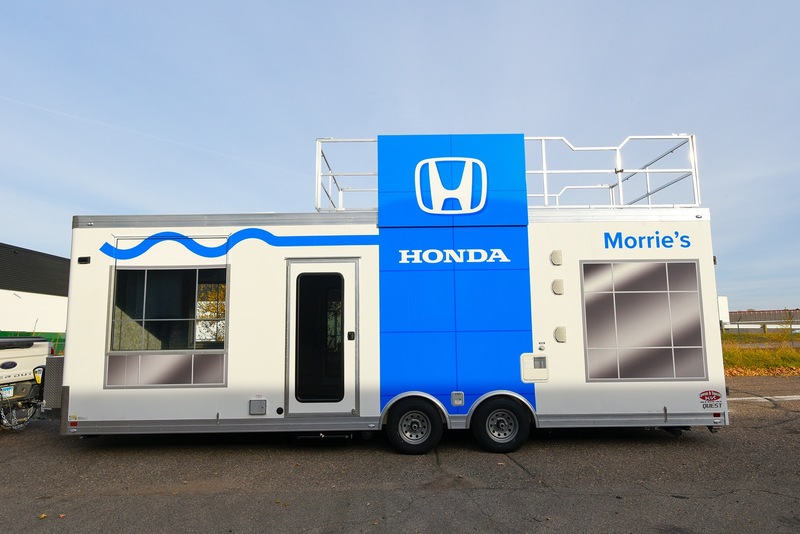 How will we use Tiny Morrie’s Honda? 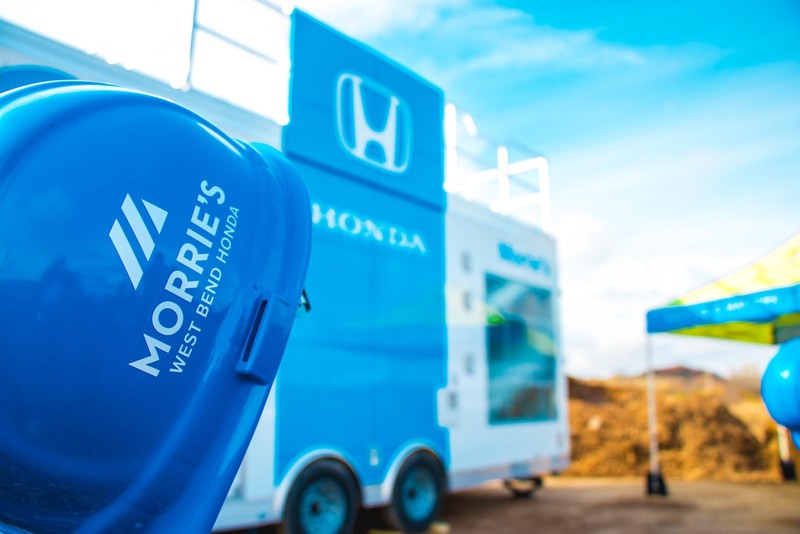 Our goal is to create moments of happiness, and nothing makes us happy quite like getting to know the communities we serve, along with the ways that we can best make a positive impact on them. 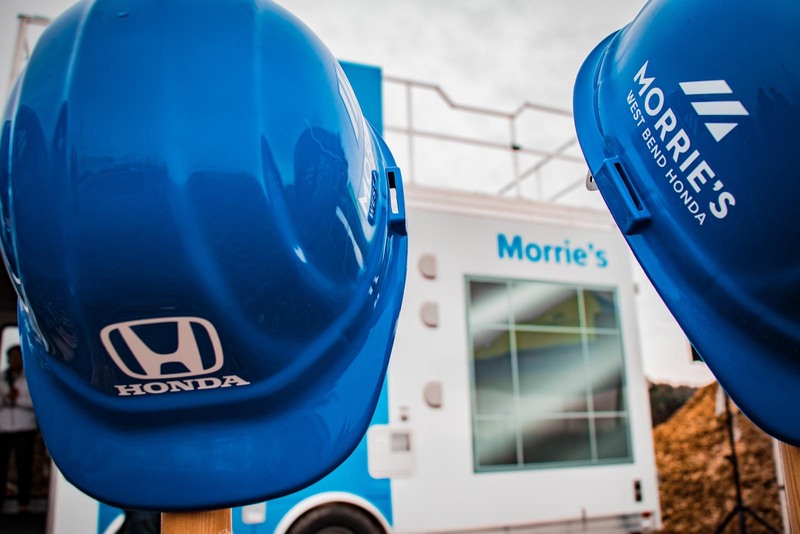 Tiny Morrie’s Honda is our first step in learning about what makes the West Bend community so special – and we hope you’re as excited about it as we are. 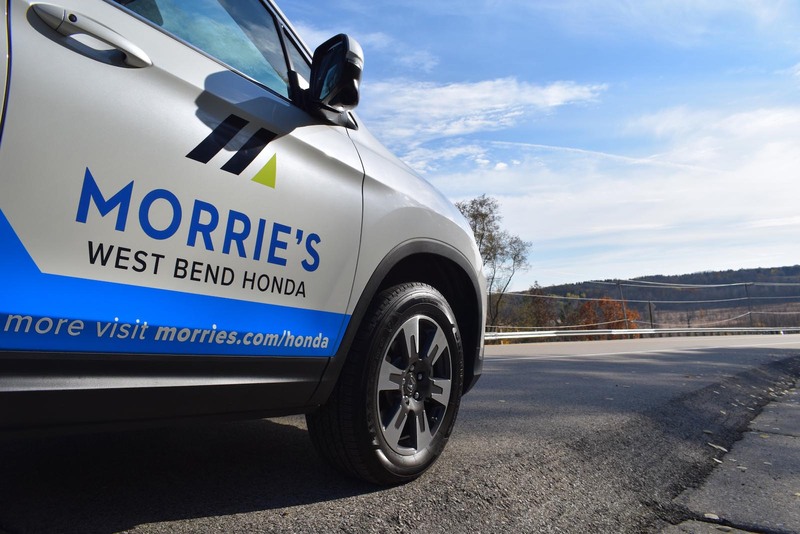 Keep an eye out for Tiny Morrie’s Honda out and about the West Bend Community!